Across North America, recreational clubs have seen a sharp decline in volunteer participation. For small town clubs such as ours, this is particularly difficult as we are unable to afford the hiring of additional staff. 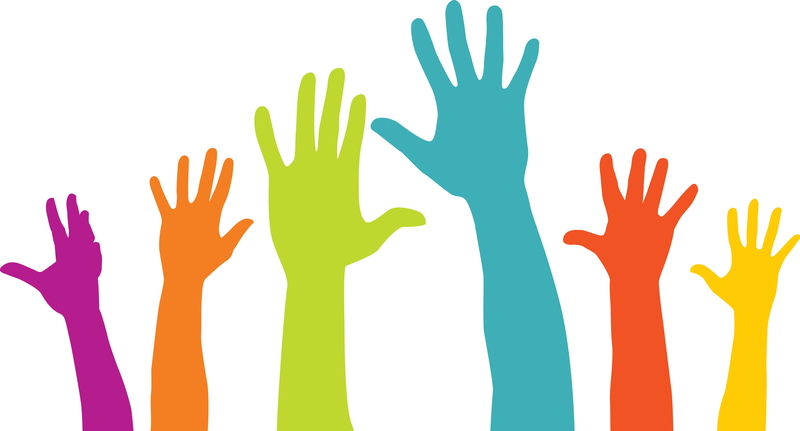 To prevent the club from folding, we have invested considerable time in designing a new Volunteering Initiative to help strengthen and re-invigorate the organization. 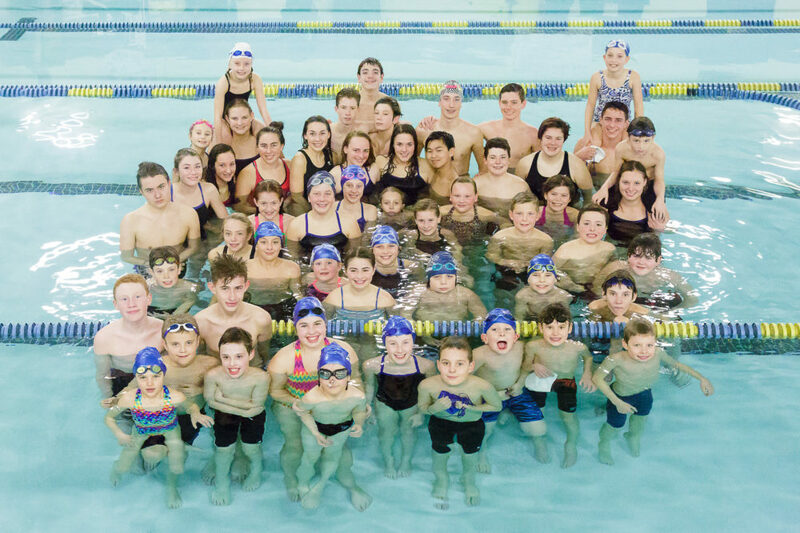 An entirely new concept for the club and parents, this program requires a ‘Volunteering Deposit’ from each family at the beginning of the swim season. Throughout the season, numerous volunteering opportunities are available and upon completion, each family will receive credits towards their initial deposit. In addition, credits are earned for anyone volunteering for an executive position. Once 15 points have been accrued, the initial deposit will be returned to the family. Last, but not least … Thank-you so much for volunteering your time!